ICC Dental Hygiene Clinic is accepting patients. Services are available to everyone aged 5 years and older, regardless of income, and include: Dental cleanings, x-rays, fluoride treatments, sealants, oral hygiene instructions. Cost is $20 and includes all necessary services. Medicaid cards are accepted, but the clinic will not bill Medicaid for patients. 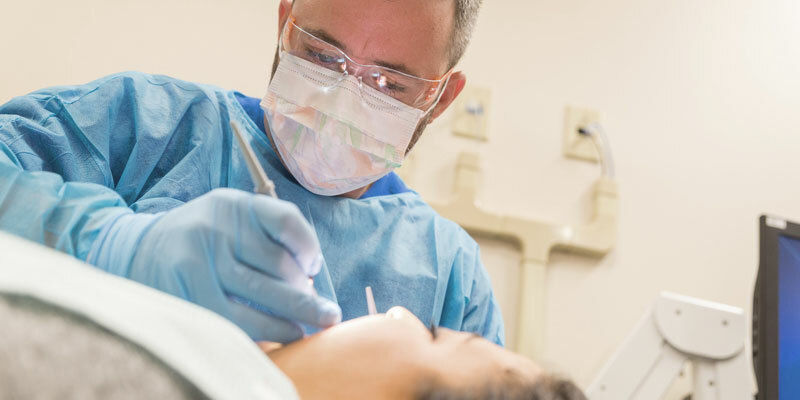 Care is provided by dental hygiene students and monitored by dental hygiene faculty. Plase allow 2 1/2 hours for your initial appointment. Additional appointments may be necessary. Appointment availability varies. To schedule an appointment, call (309) 690-6999.